24.2 x 24 cm, 100 colour illustrations. Hardback. The artist Ann Wolff understands just how to use the wealth of variations in glass in order to create expressive sculptures. Her work revolves around self- and external perception, philosophical and existential themes. The current publication presents sculptures and drawings from the last ten years and is rounded off with well-founded art-historical essays. 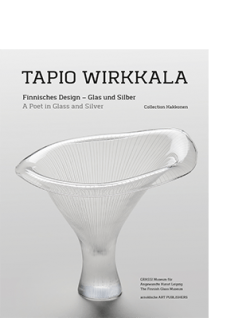 The German-Swedish artist Ann Wolff (born in 1937) is one of the most significant and exciting proponents of the European studio glass movement. 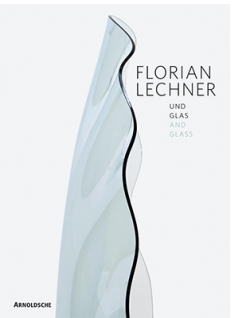 She has an expert understanding of the characteristics of glass and how to show off the complete spectrum of its diverse possibilities of expression. The publication offers an extensive overview of the period of work over the last ten, prolific years. With most of her large-format sculptures, the medium of glass plays a central role, but Ann Wolff is not restricted to it alone; she also uses other materials, such as bronze, concrete or aluminium. The catalogue is boosted by additional selected drawings and pastels. 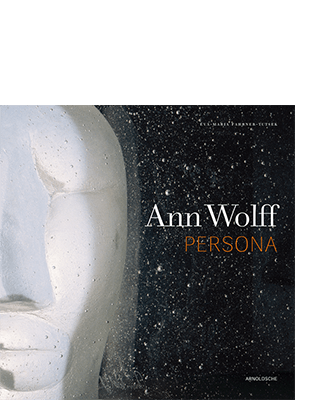 Common to these is the eponymous motif of ‘persona’, the character mask, which expresses the artist’s continuous debate with philosophical and existential issues. In doubling and mirror imaging, in veiling and exposing, she revolves around fundamental questions of the Self and the Other and her bilateral perception. 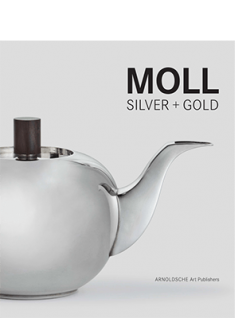 Ann Wolff is represented in numerous prestigious museums and collections, including The Metropolitan Museum of Art, New York; Victoria and Albert Museum, London; Designmuseum Danmark, Copenhagen; Hokkaido Museum of Modern Art, Sapporo; Musée des Arts décoratifs, Paris; and mudac, Lausanne. 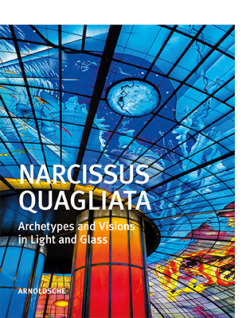 With a contribution by Mark Gisbourne and a foreword by Klaus Weschenfelder. Published by the Alexander Tutsek-Stiftung.